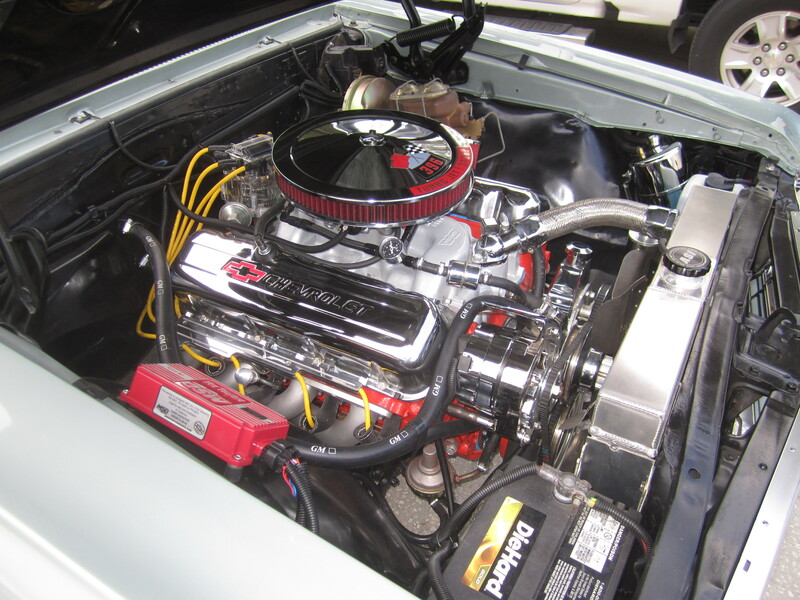 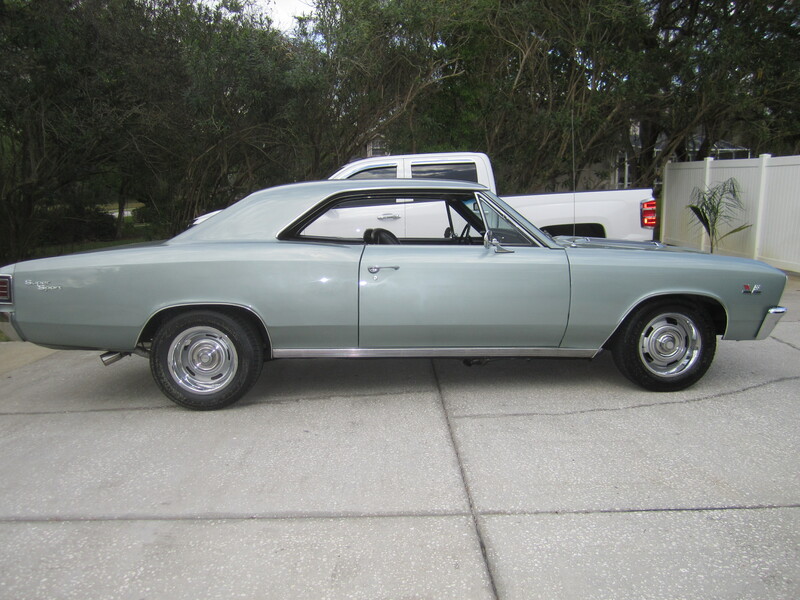 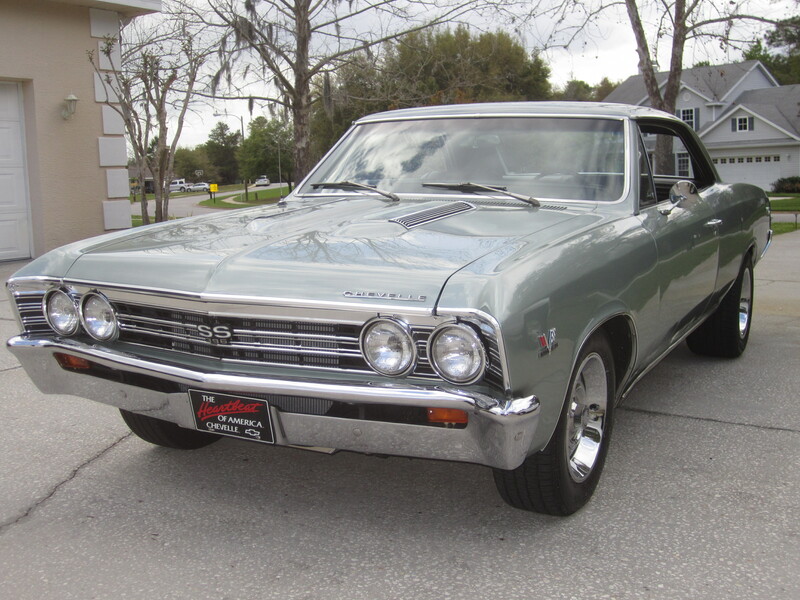 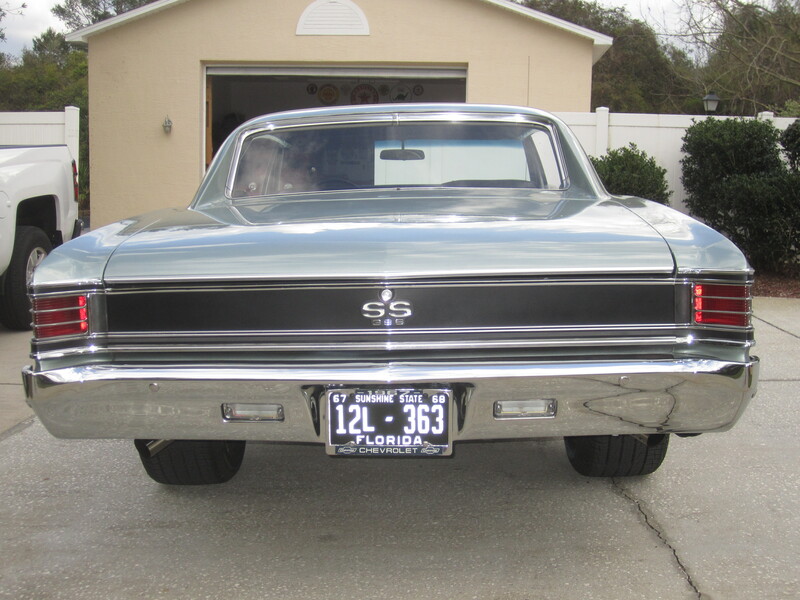 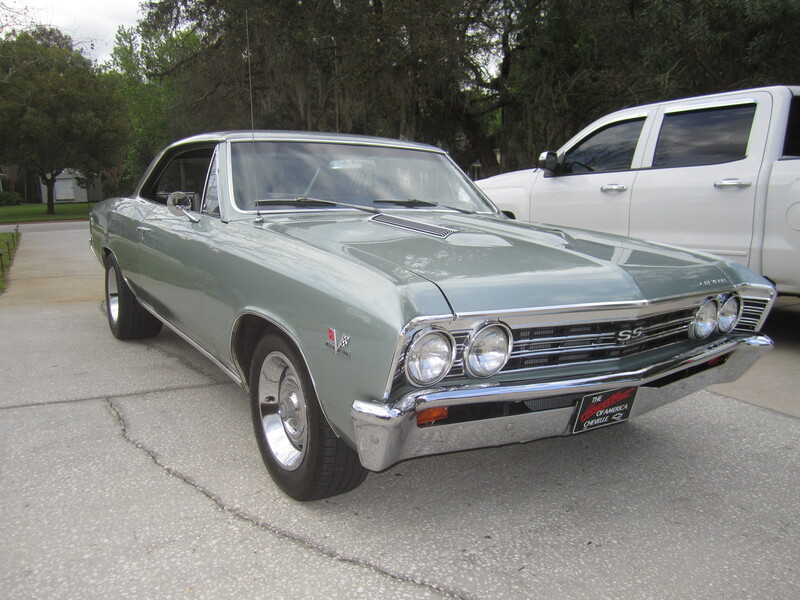 Anthony always wanted 1967 Chevelle and fortunately found this one about 9 months ago. It’s a true Super Sport car but unfortunately had a 327 in it when Anthony purchased it. He managed to find a correct 396 power plant 3 months ago and swapped the 327 out. 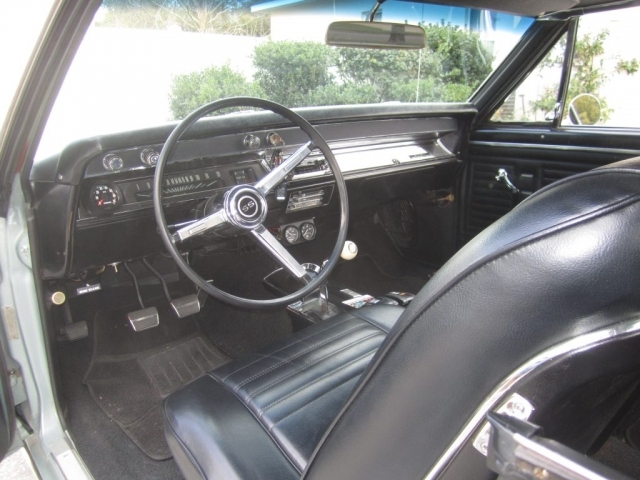 Anthony redid the entire interior and replaced all the exterior chrome and badges to finish off this build. 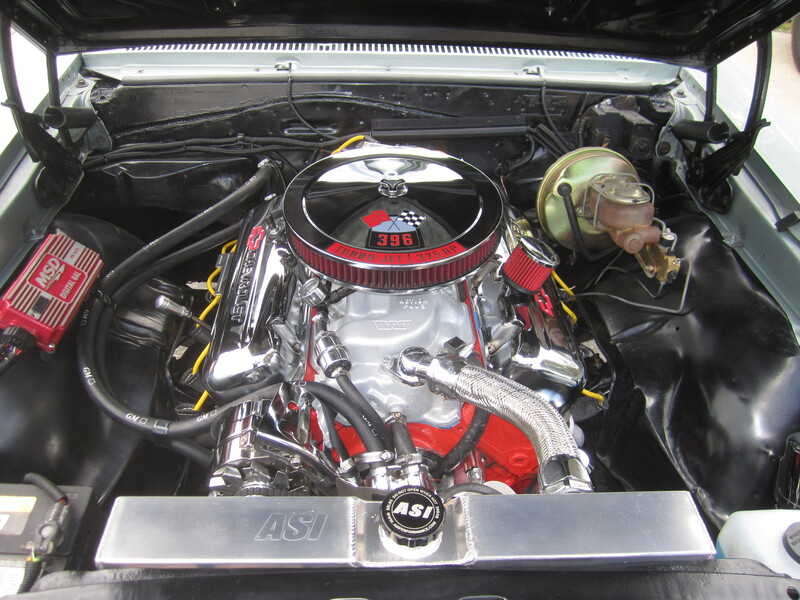 For this Anthony used mostly parts from Ground Up ss396.com!